Product Key, Download Link and Online Activation details will be sent via e-mail. One License for One PC only, can be reused multiple time on same PC when PC is re-formatted. 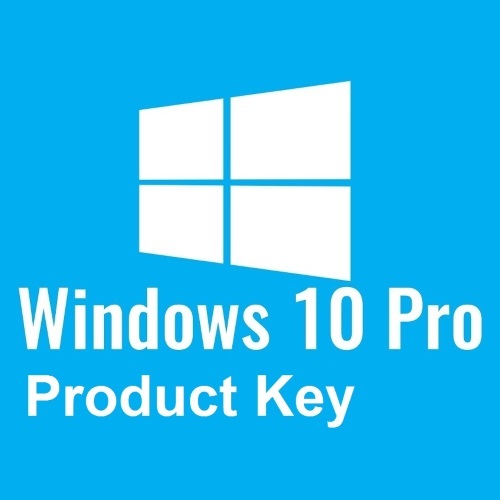 Product Key will not work on Pirated/Crack version of Windows, it will only work on Genuine Microsoft Windows version and this Product Key is not suitable for upgrades. Large brand-name computer manufacturers, such as Dell and Compaq, often include OEM software on non-holographic “recovery” or “reinstallation” discs that show the manufacturer’s brand name. These software packages are typically marked with a phrase that states, for instance, “For Distribution with a new Dell PC only.” Recovery or reinstallation software is licensed only for distribution with new computers and can be redistributed only with the computer for which it was initially distributed. Distributing such software with individual PC hardware components (e.g. hard drive; RAM) does not comply with Microsoft’s OEM distribution requirements. 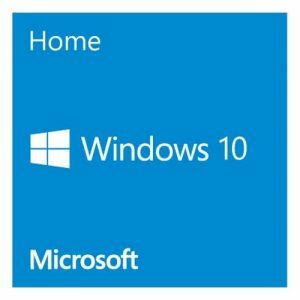 Microsoft’s Distribution Agreement for System Builders states that the system builder software packs are not intended for distribution to end users unless the end users are acting as system builders by assembling their own PCs. A “system builder is anyone who assembles, reassembles or installs software on a new or used computer system. Live Tiles, resize, drag, name group programs, change backgroud color and alot more.